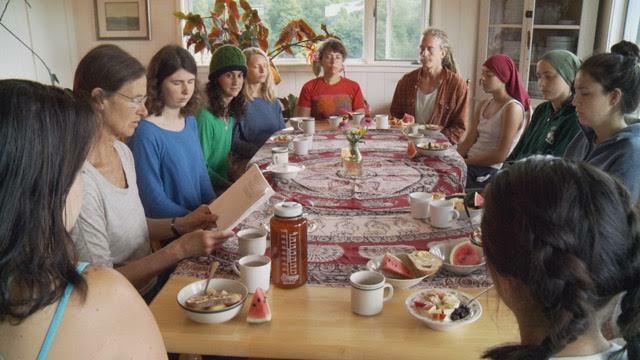 In this film we follow the stories of five radical groups of people and the places where their big ideas are unfolding. Find more information about each of those stories below. 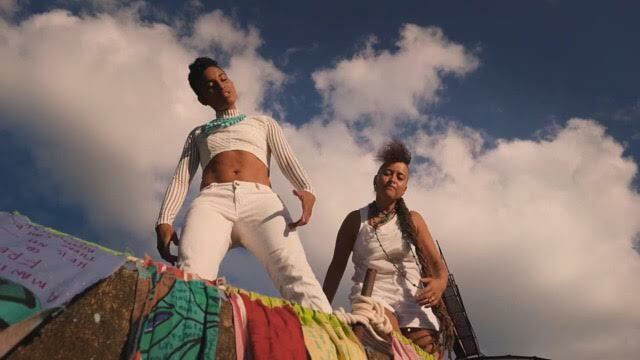 Climbing PoeTree is the soulful, truth-telling musical creation of Alixa Garcia and Naima Penniman - two artists for whom spoken word and music have the power to transform, uplift, and rebuild. For 13 years, Climbing Poetree has inspired movements for justice, doing so with healing and imagination, inspiration and multimedia theater, sustainable touring and community organizing. Garcia and Penniman are cultural architects who commit themselves to reframing common narratives of scarcity, consumerism, and extraction, to stories of power, truth, possibility, and love - we will triumph over greed. With roots in hip hop, world music, spoken word, and multimedia theater, they translate deep research of the most pressing issues of our time into stunning artistry. Music as organizing tool: Climbing Poetree has been called a catalyst that activates the audience to cultivate the world we want to see.